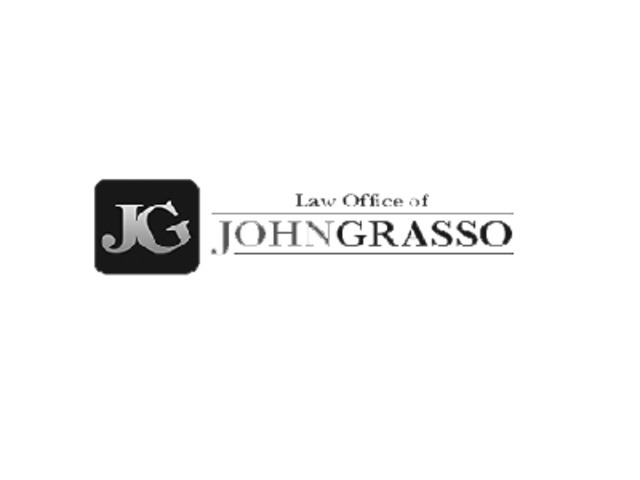 Facing Immigration Proceedings in US Federal Court? 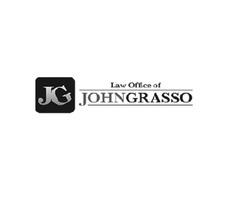 The Law Office of John R. Grasso aggressively defends its clients in removal/deportation proceedings before the federal courts. If you are facing a deportation or removal from the United States, then you need an experienced Rhode Island Immigration and Criminal Defense Attorney to advise you on your rights and remedies.